The evening of January 25th is when Scots everywhere hold Burns Suppers in honour of the birth of Scotland's favourite poet and son, Robert Burns. Born on this day in 1759, one of seven children he is most famous for writing the New Year favourite Auld Lang Syne. Burns authored poems of such shocking filth and depravity they would probably be censored before broadcast today. Take the one about the lesbian who gets out of bed with her partner only to have a VERY messy accident. No? How about the epitaph which invites folk to piss on the deceased's grave? Several of Burns' ditties not only drop the C-word with bravura but go into graphic anatomical detail around the topic. Anywise, for an 18th century poet, Burns sure did get around and on his birthday Scots around the globe hold Burns Suppers in honour of this witty, foul-mouthed national treasure who died when he was only 37. That means the full Scottish Monty of haggis, bagpipes, kilts, whisky toasts, readings from Burns, and, of course, more whisky. The highlight of the night is the reading of Burns' Ode To A Haggis which starts with the ceremonial piping in of the haggis which is then viciously stabbed as the poem is recited and the haggis toasted with Scotch whisky. "My Heart's In The Highlands," Burns wrote. 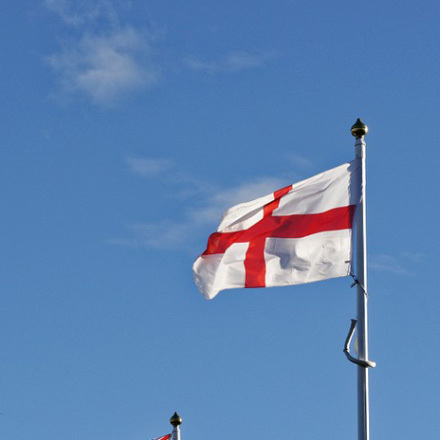 "The birth-place of Valour, the country of Worth. Wherever I wander, wherever I rove, the hills of the Highlands for ever I love." And toast. Preferably with a highland single malt. All in all, Burns Night is an excuse for a raucous party under the wonderful guise of drinking to a deceased poet. 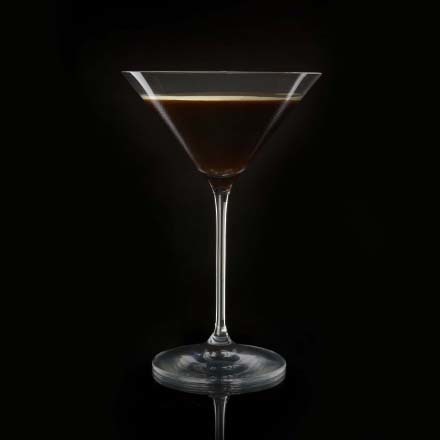 The first, Craddock's Bobby Burns (scotch, sweet vermouth and Bénédictine liqueur) with its dash of French liqueur perhaps suits Jacobites wanting to also toast the part the French played in Bonnie Prince Charlie's doomed quest for the English throne. Our second, Crockett's Bobby Burns (scotch, sweet vermouth, orange bitters and absinthe) with its dose of absinthe seems best suited to the remembering the poet. 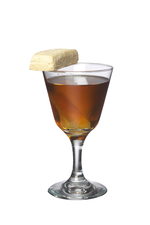 However, our favourite, Embury's Bobby Burns (scotch, sweet vermouth, Drambuie liqueur and Peychaud's bitters) uses Drambuie, which while also having French roots is the liqueur of the Scottish Highlands. Slainte!